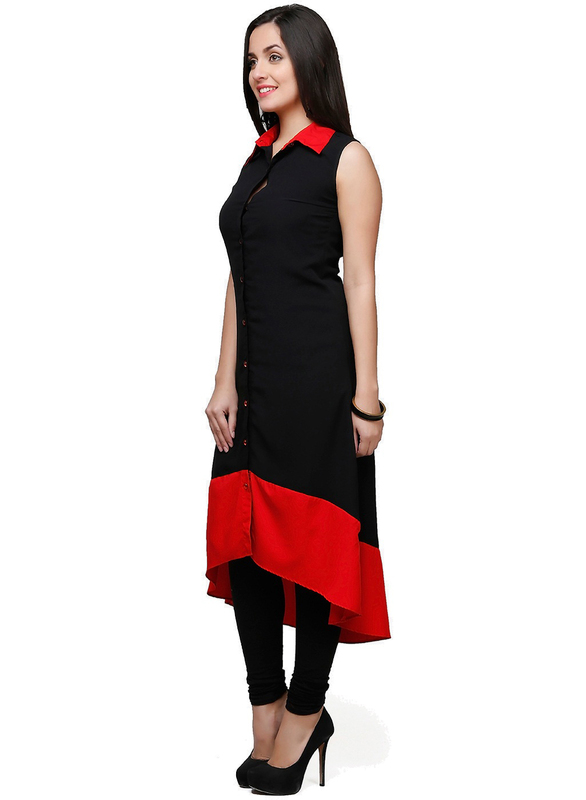 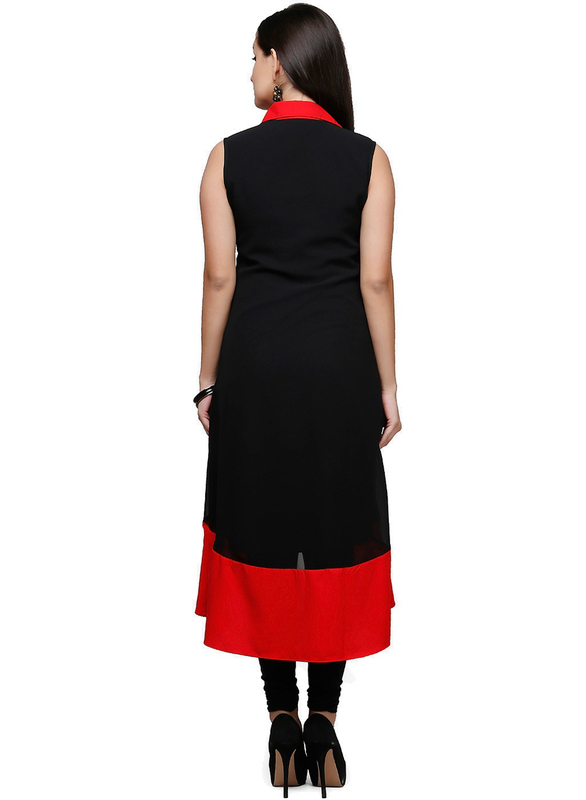 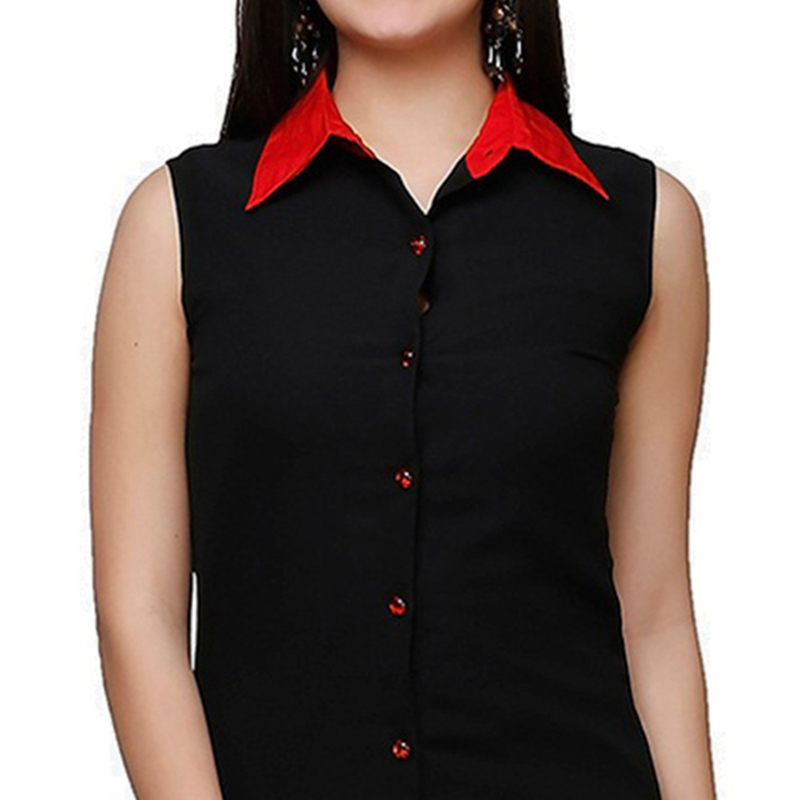 Add a young burst of shade for any wardrobe with this black colored casual printed kurti. 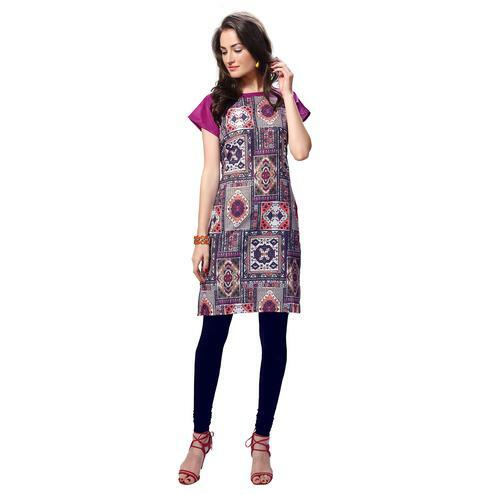 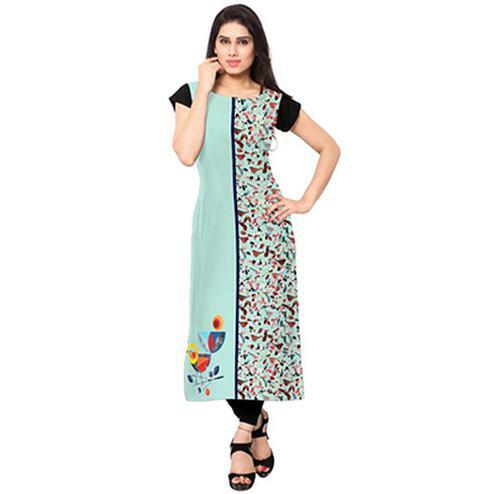 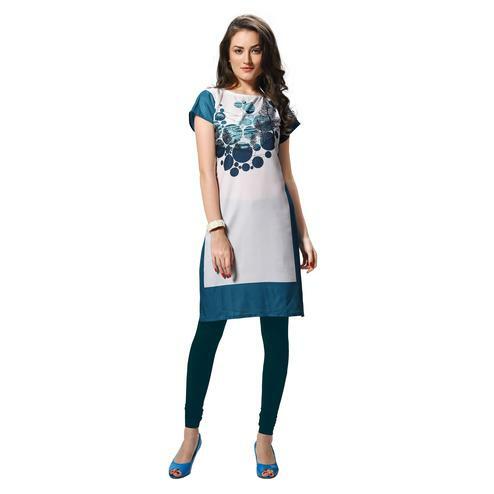 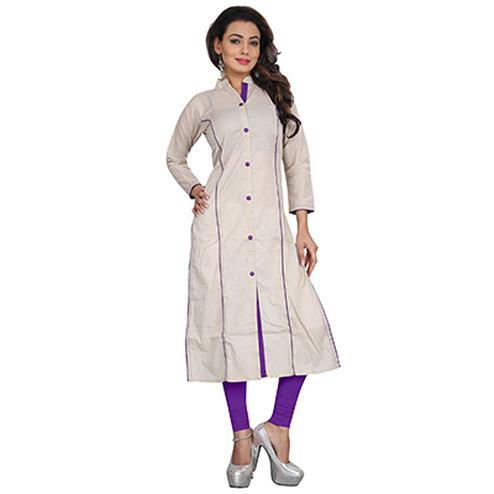 Beautified with collared neckline and high low pattern.This ready to wear kurti is made from satin fabric which is assures the wearer a perfect fit & comfort. 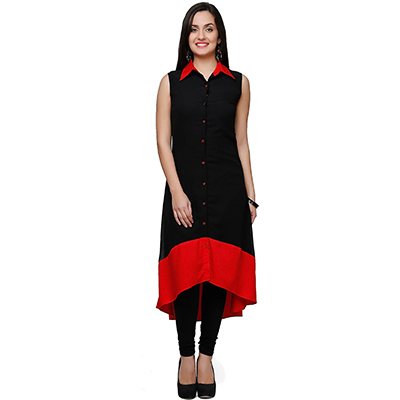 This sleeveless kurti is a perfectly Ideal for casual wear, office wear, weekend get-together and events.Team this kurti with matching leggings for a perfect look. 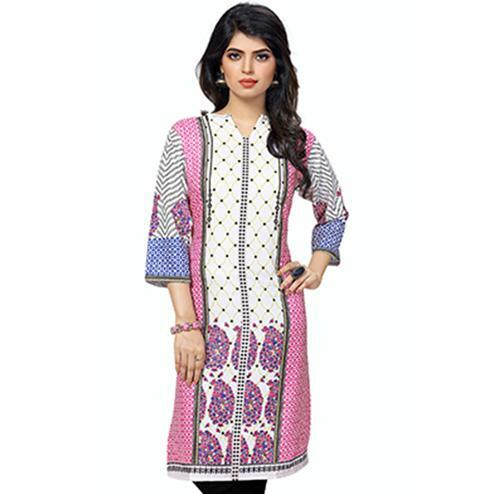 Buy this kurti now.